Beelink GT1 with powerful 4K media player supports 4K 60Hz UD2.0a and CVBS output,and it maximum supports HEVC 4k 10 bit 60Hz. 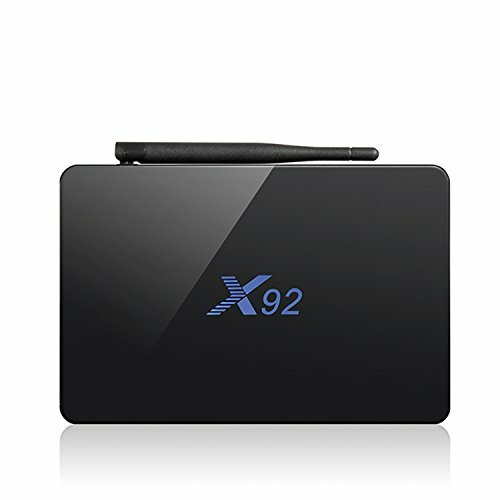 Besides, KODI supports Dolby/ dts audio decoding. 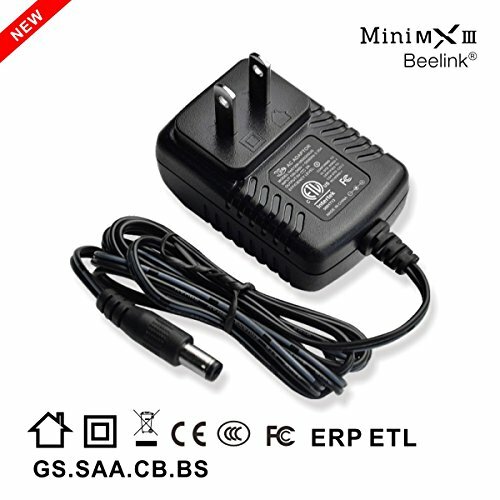 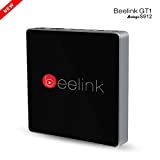 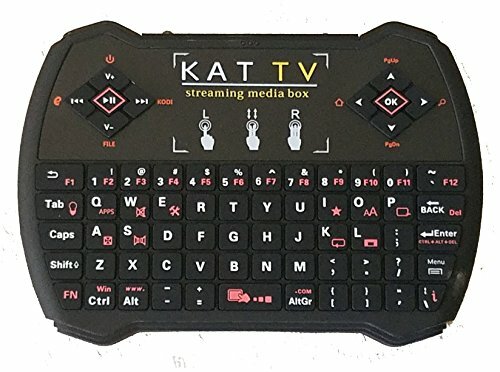 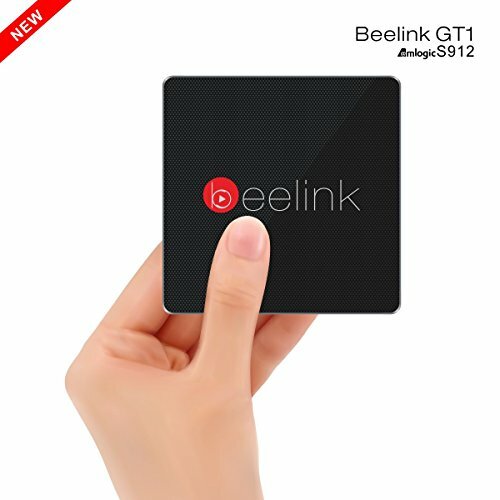 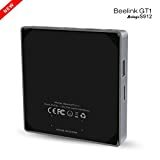 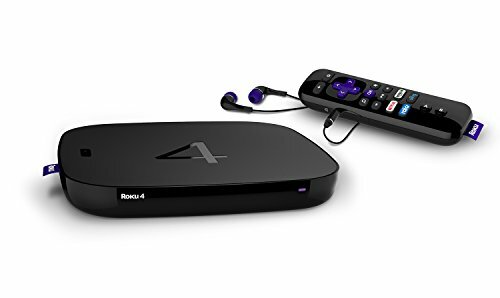 Beelink offers OTA (over the air update) service for GT1 32GB TV Box. 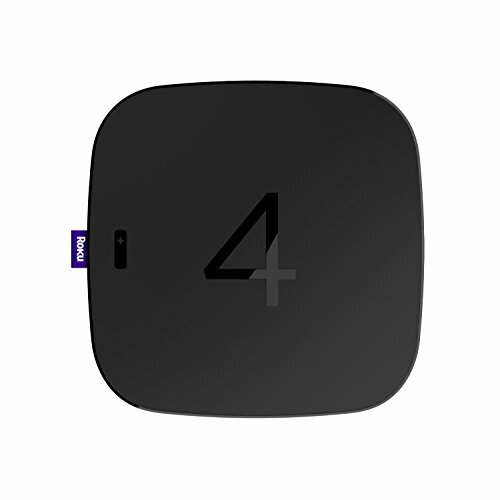 You can always keep it updated, just click the wireless update. 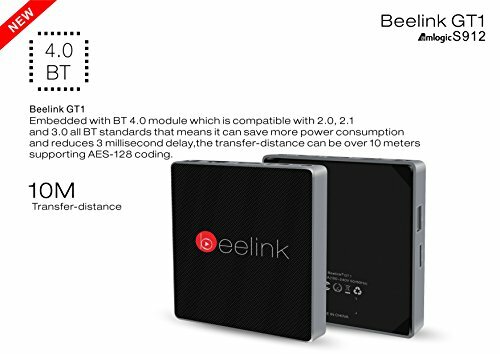 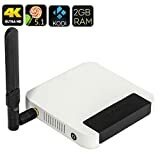 Beelink GT1 with WIFI 2.4G + 5.8G supports IEEE 802.11 a/b/g/n/ac and is embedded with BT 4.0 module which is compatible with 2.0,2.1 and 3.0 all Bluetooth standards, the transfer- distance can be over 10-meters, supporting AES-128 coding. 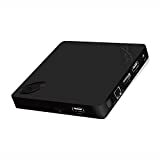 Beelink GT1 streams your video/ music/ photo from your Android devices/ iOS devices through DLNA/ Airplay/ Miracast, and allows users to screen cast through Beelink GT1 onto big screen. 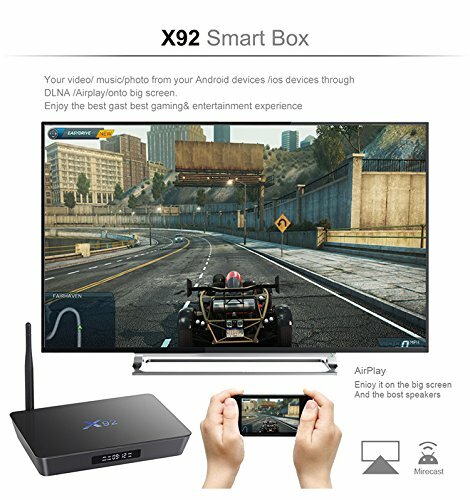 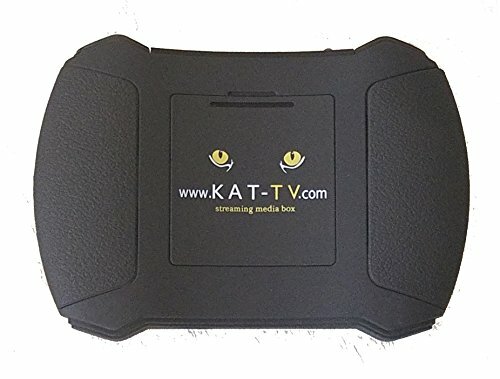 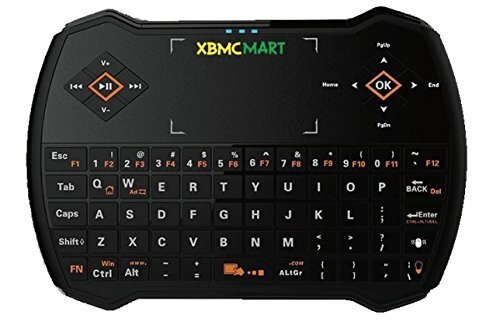 Moreover, users can enjoy the best gaming& Entertainment experience. 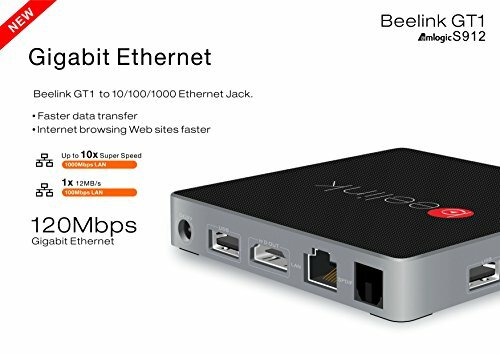 Beelink GT1 to 10/100/1000 Ethernet Jack, in this way, not only data can transfer faster, but also Internet browsing Web sites faster. 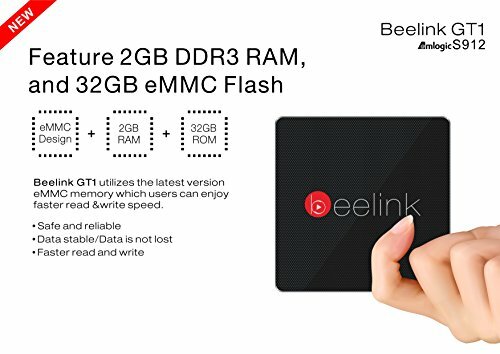 What’s more, Beelink GT1 utilizes the latest version eMMc memory which user can enjoy fast read & write speed, and the data will not be lost.